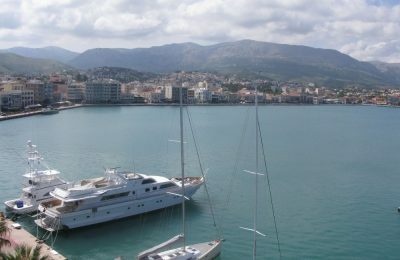 Το Σχολείο Τουρισμού OnTour επιστρέφει με νέους προορισμούς! 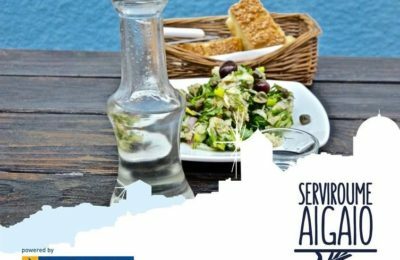 Το Σχολείο Τουρισμού OnTour επιστρέφει δυναμικά το 2019 με νέους προορισμούς και πρώτο σταθμό την Κεφαλλονιά στις 16-17 Μαρτίου. 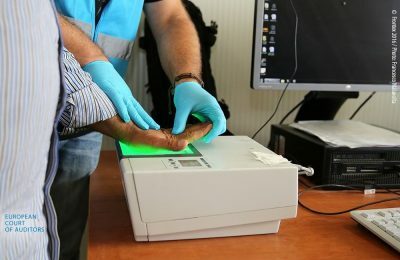 The European Court of Auditors plans to examine whether EU-designed asylum and return procedures in Greece and Italy are effective and swift. 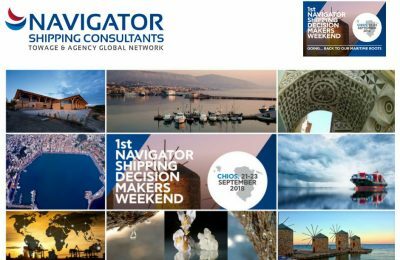 This year’s Navigator – The Shipping Decision Makers Weekend will take place on Chios, during September 21-23, as a tribute to the north Aegean island’s shipping legacy. 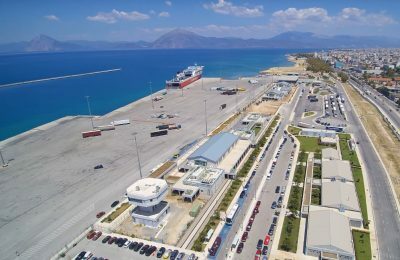 Following the sale of the Thessaloniki Port Authority, Greece's assets body is aiming to launch the third privatization phase of 10 ports across the country in fall. 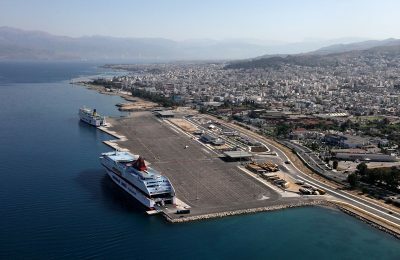 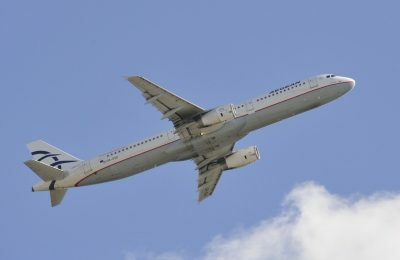 The number of travelers from Turkey to the North Aegean islands dropped by 13,349 in the first half of 2018, compared to the same period in 2017. 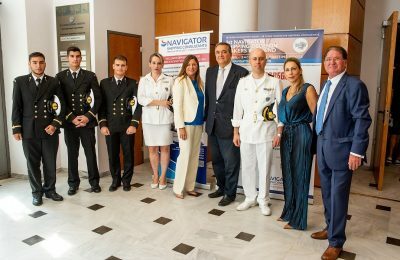 The island of Chios in September will host the 1st Shipping Decision Makers Weekend, which will be held on the occasion of the 18th Navigator Forum. 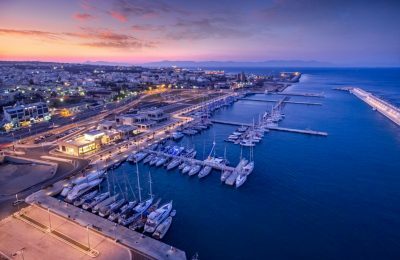 Greece aims to develop 10 ports belonging to the country’s assets fund, through public-private partnerships (PPPs), according to Secretary-General for Port Policy Christos Lambridis. 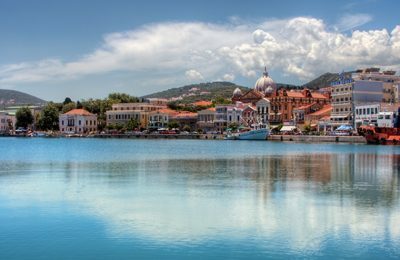 European port policy was the focus of the two-day Jean Monnet symposium, which was recently held on the Aegean island of Chios. 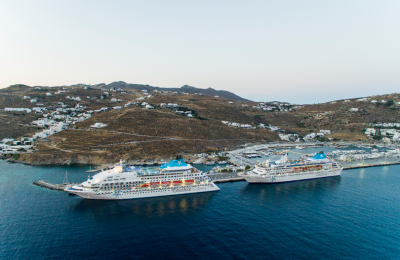 Celestyal Cruises will focus on the Greek market in 2018 and extend the season, aiming to offer year round cruises by 2020. 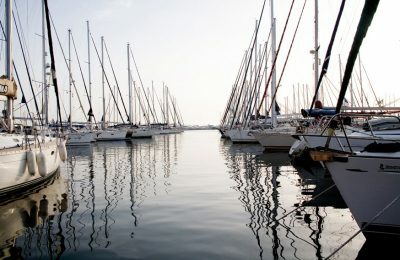 The Greek National Tourism Organization (GNTO) this month is hosting a number of journalists and tour operators in Attica and the Eastern Aegean islands. 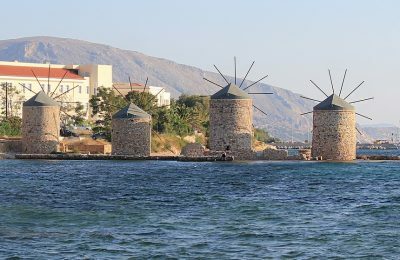 Chios was recently highlighted in a double-page feature of Spanish newspaper "La Razón" for its eventful history and link with ancient poet Homer. 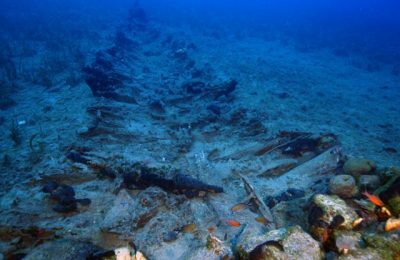 Eight more underwater shipwrecks where discovered around the Fournoi islets, bringing the number of total shipwrecks found in the area to 53. 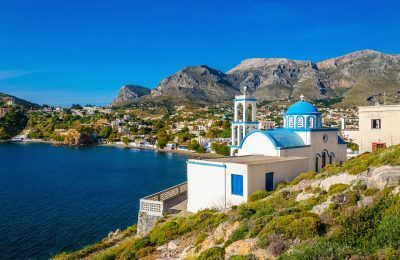 Tourism flows across the Eastern Aegean islands, which bore the brunt of the refugee crisis, have begun to pick up pace, according to sector professionals.